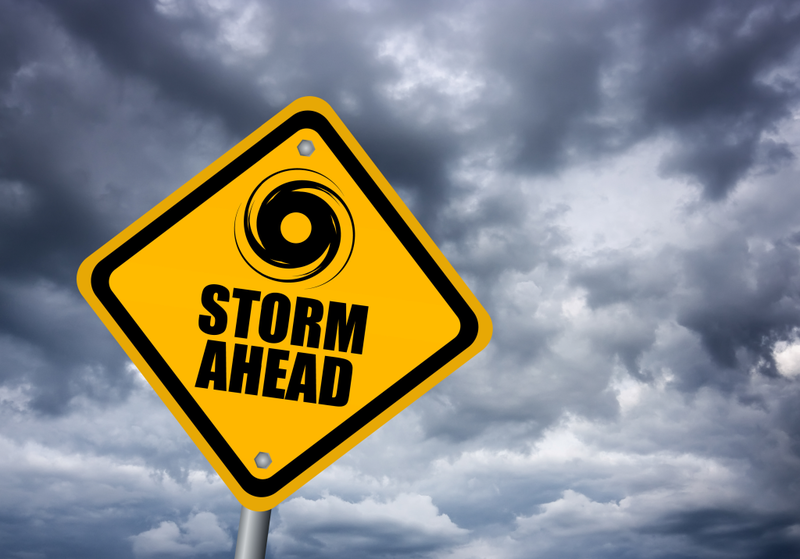 Hurricane Preparation for Businesses - Scarsdale Premier Insurance Agency | Advocate Brokerage Corp.
Often times when we think of hurricanes, we first worry about the safety of our family and our home. But for business owners, there is a worry that follows those: what about my business? It is essential to prep your business just as you would your home in the event of an oncoming hurricane. Here are some tips to make sure you are prepared and can recover as quickly as possible in the event of a major storm. If you do not have a written plan, now is the time to create one. Each business should have an emergency plan including a detailed procedure for evacuation, a checklist for shutting down processes and protecting buildings, contents, equipment, and yard storage. Procedures should include salvage instructions to follow the weather event. By doing this, you can improve your ability to continue operations after a disaster. Consider keeping a backup generator and plenty of batteries on hand so your business can continue to operate after a power loss. Do an office inventory with a video camera to help in the event of a loss. Store tapes/files in a fireproof box or safe deposit box offsite. If you have suffered a loss, report the loss to us as soon as possible. Should we have no phone service, our website is www.advocatebrokerage.com. Click on claims. Provide a general description of the damage and, if possible, have your policy number available. Make a note of the claim adjuster’s name, telephone number and inspection schedule. If possible, keep damaged items or portions of these items until the claim adjuster has visited your home. Consider photographing or videotaping the damage as you found it for further documentation to support your claim. Prepare a list of damaged or lost items for your adjuster and, if available, give the adjuster receipts for those items. Prepare a room-by-room list of contents. If available, use photos taken before the disaster which may help you remember items than can be easily overlooked or destroyed.